I don't know if anybody really loves the Leprechaun franchise, but it's definitely long-lived and seems to be sticking around. After handing it over to the WWE for the reboot Leprechaun: Origins, which starred then-WWE superstar Hornswoggle, the franchise is going the Halloween route with Leprechaun Returns, a true sequel that ignores everything but the 1993 original. The horror-comedy is back for the eighth time (!!! ), which is just mind-boggling considering how bad ALL of these movies are. The early ones had some nostalgic charm with Warwick Davis playing the mythical baddie, but that is long over and so are any good ideas they might've had. I mean, Leprechaun has already been to space and twice to "tha hood". 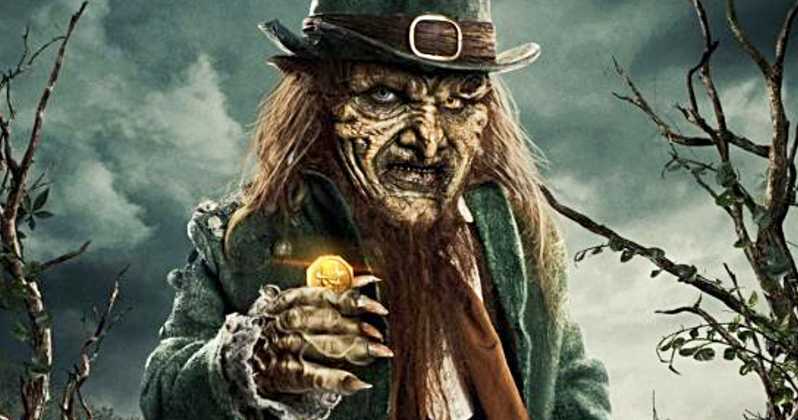 Leprechaun Returns hits digital and VOD on December 11th.